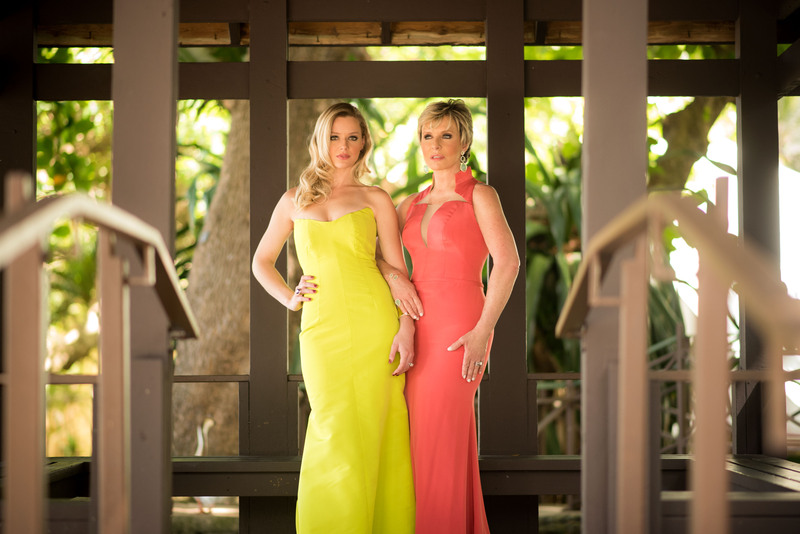 More lovely photographs which were taken at the Caribe Hilton Hotel wearing Harry Robles’ amazing gowns, together with my niece Annie, at the hotel’s gardens. This color coordination would be lovely for a Mother & Daughter look at a prom. 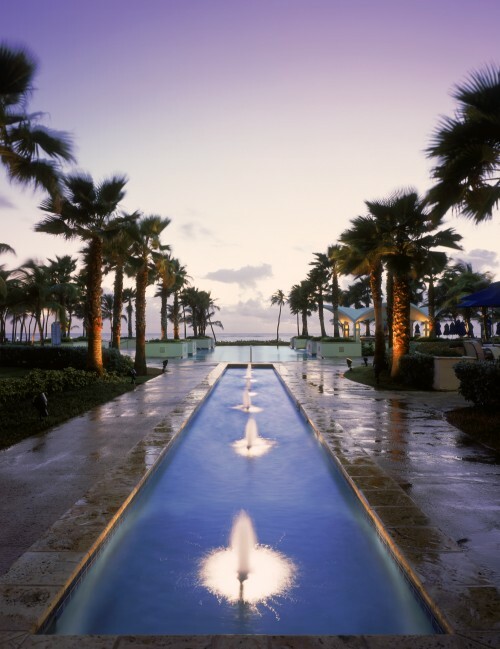 Amazingly beautiful sunset at the Caribe Hilton’s Hotel’s fountain. Photo supplied by Caribe Hilton Puerto Rico. Gracias Lilli. Si el maquillaje y los vestidos, espectaculares!